When fellow writer, Elaina James, asked me if I would like to participate in a blogging event (based around music) to link in with her guest blogs on the Mslexia site, I didn't hesitate to say yes. The only problem was, I was spoilt for choice as music is a big part of my life. I have been a member of my local Choir, Cantatrice, for over ten years and dancing (to a variety of different types of music) has been my hobby for even longer. 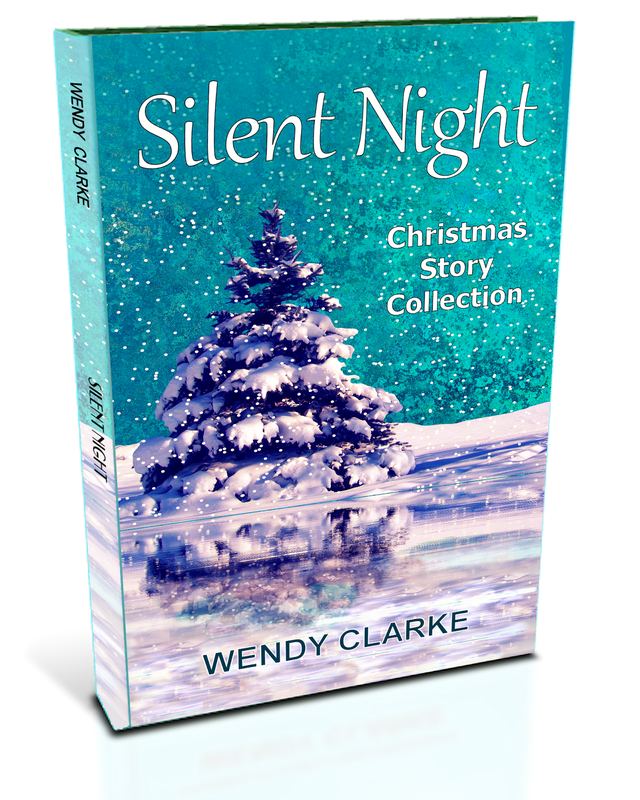 Not surprisingly, music has featured in many of my stories in some form or another. It was difficult to choose which to write about but then a piece of good fortune revealed itself. Elaina told me that her blog series was about chasing your writing dreams and that she'd written it from the perspective of a lyricist with stage fright (the final blog post focusing on the accidental chance to turn her words into a song with music). 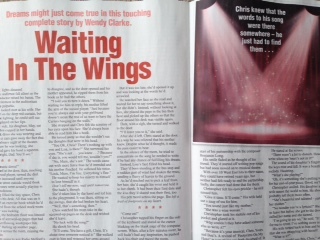 What a stroke of luck, for my story, 'Waiting in the Wings' had just been published in The People's Friend Special. It fitted the theme perfectly as the main character was a lyricist. In the second part of the story we are introduced to an older Chris who is now a successful lyricist for musical theatre. One of his best known musicals is being revived and he has been asked to write a new love song for it but once again he finds the words stalling - this time due to the death of his friend and composer, Ben. I don't want to tell you everything, in case you intend to read it, but in the end Chris manages to write the new song for the show, using the lines he wrote (and threw away) all those years ago - but which his mother kept. Maybe I should have been a lyricist! So, moving on to the inspiration for this story. First of all, I love musical theatre - my mother and I have seen just about every musical over the years and some of our favourites are ones with lyrics by Sir Tim Rice (Evita being my all time favourite). In fact Joseph was the first musical I ever saw and I was even in a production of it when I was about eleven. As the society's guests, we sat at the same table and it was lovely to have the opportunity to talk to him. During tea, Sir Tim asked me a lot about my magazine writing and mentioned that his mother had liked The People's Friend. I remember how even then a story idea was forming in my head. After the tea, Sir Tim gave a speech about his early career and, when he talked about his musicals, I couldn't help wondering how he came up with such wonderful lyrics time and time again. Had he ever had writers' block? 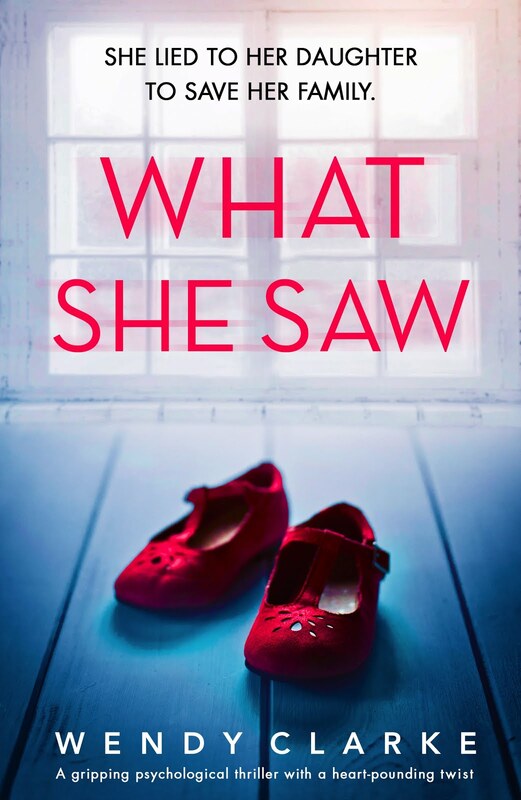 It made me think about my story again - what if the main character couldn't find the right words because he had a broken heart? So there you have it - that meeting was the inspiration behind my story, Waiting in the Wings... Wouldn't it be lovely if Sir Tim read it! This blog post is part of a music themed blog event organised by Elaina James, a guest blogger on Mslexia. Her author page on Mslexia can be found at www.mslexia.co.uk/author/elainajames. What a lovely inspiration story, Wendy. Looking forward to reading the actual story in PF since I love references to music of any kind. I agree with Tracy - maybe you should send him a copy! It would be nice but I'm not sure how, Rosemary. Sounds like my kind of story and something that we writer's can relate to :) Have a lovely week and congratulations for Waiting in the Wings! Yes there are a lot of similarities aren't there, Nicola. Some come to me clearly - others a jumble (like Patsy said). Congratulations for Waiting in the Wings - I love that Sir Tim Rice and his speech was the inspiration behind it. It was such an enjoyable speech - everyone loved it. 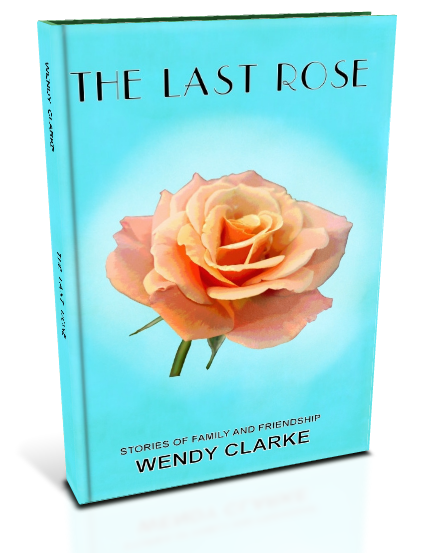 Always interesting to read what the inspiration is behind a story, Wendy. What a fascinating story, Wendy. I really should get out more. 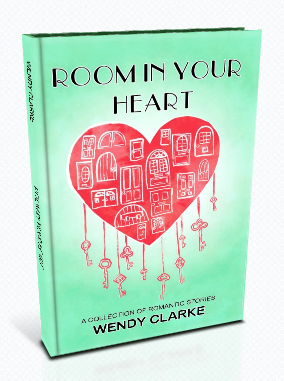 I love reading about the inspiration to your stories, Wendy. Get you - rubbing shoulders with a Knight of the Realm! It was a very special day, Keith.